Chinese scientists have successfully used CRISPR to create twelve healthy pigs that have around 24 percent less body fat than normal. The genetically modified low-fat pigs are still capable of maintaining a healthy body temperature, which could allow farmers to ensure the animals’ welfare without spending as much money on feeding them and keeping them warm. Most mammals possess a gene known as UCP1, which allows an organisms to regulate its body temperature when it’s cold by burning fat–but pigs don’t. 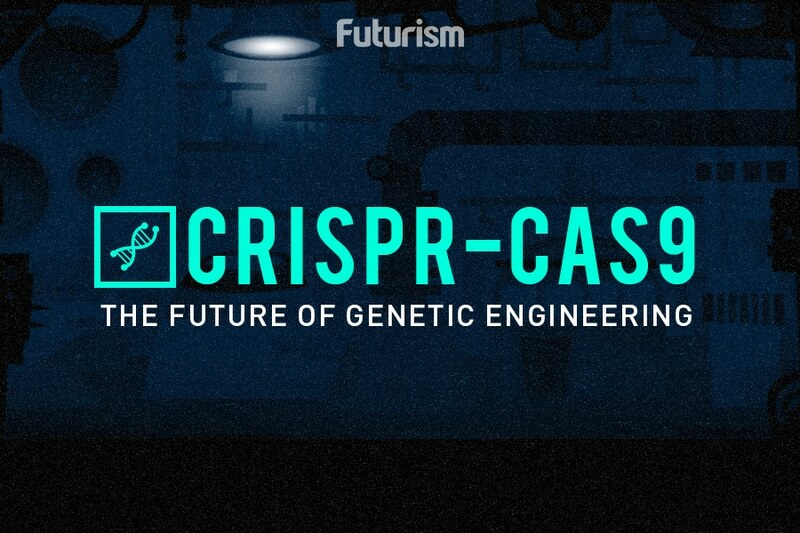 The scientists took the gene from a mouse and used CRISPR to introduce it into pig cells. These cells were used to create in excess of 2,553 cloned pig embryos. Embryos were then implanted into thirteen pigs, three of which became pregnant, giving birth to twelve male pigs. These animals were found to be completely healthy, and one even managed to mate and produce healthy offspring. This study offers up a lot of utility for farmers, giving them a means of raising healthy pigs more cheaply than current methods allow. However, there’s also a health benefit to people eating pork that is less fatty as a result of the genetic modification. The next question is whether or not animals that have been modified in this way could ever be legally sold for human consumption. There are significant advantages to genetically modified foods, ranging from practical benefits for farmers, to the fact that hardier crops could help produce sustenance for areas where malnutrition is common. However, the US and other countries have proven to be reticent about signing off on official approval. “I very much doubt that this particular pig will ever be imported into the USA—one thing—and secondly, whether it would ever be allowed to enter the food chain,” said animal sciences professor R. Michael Roberts in an interview with NPR. This year, the first genetically modified salmon was sold in North America, but gaining approval from the Food and Drug Administration was a process that took a quarter of a century. Unlike these pigs, the salmon were designed to be sterile, and it was still mandated that they had to be properly contained to avoid the risk of them contaminating natural populations of the fish. Despite the fact that studies have demonstrated that genetically modified foods pose no health risks, there’s still a great deal of pushback against their production and sale. However, as projects like these low-fat pigs demonstrate the breadth of what can be achieved, we might see the general consensus begin to change. If we’re this anxious about modifying animals on a genetic level, it seems likely that we’re a way off doing the same to humans–even though CRISPR could be used to great effect if we did choose to tinker with our own genetic make-up.